Do you need an easy clean polypropylene, a nice under foot 100% wool, or maybe a 50-50 blend? We have a comprehensive range of carpets specifically manufactured for commercial use, with most ranges available in four and five metre lengths and available in various types of pile. Ashley Flooring Ltd specialises in safety flooring, and we have more than 30 years’ experience in advising and installing commercial flooring to a range of industries. We use market leading products, including Polyflor, Tarkett, Mapei, and this ensures that we offer the best to our clients across Surrey. 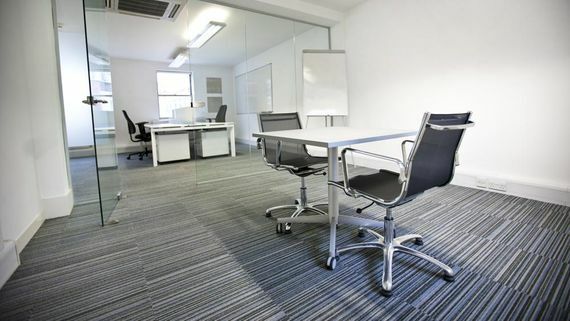 Carpet tiles remain one of the most popular choices for customers who are looking to create a unique office space, a branded entrance to a school, or even a unique flooring design for a breakout area. Our relationship with leading manufacturers like Desso, Forbo, and Interface allow us to provide endless scope in floor design, whilst providing customers with industry-leading products. Carpet tiles can be easily lifted and replaced in the event of an accident or high traffic areas. The nature of carpet tiles provides huge scope for unique floor design, whether its pattern, texture, or colour. Carpet tiles are extremely versatile and can easily be replaced in the event of damage or to provide easy access to the sub floor. Along with the maintenance benefits of carpet tiles, the scope for design is limitless. They can be laid in various directions to create subtle patterns, or we can create a unique flooring space for your working environment by using our Flooring by Design service. Luxury vinyl tiles offer an unparalleled realism to stone and wood with new trends in patterns and textures emerging with each product launch. Available in both tiles and plank, they offer other benefits to being an aesthetic and durable surface, such as ease of maintenance, being warm underfoot, and having sound absorbing properties. We’ve installed luxury vinyl tiles in the healthcare, retail, education, and public sector industries using market-leading products like Moduleo, Karndean, and Polyflor to name a few. Vinyl flooring comes in a wide range of colours and patterns, which can be laid to match the interior of a building or incorporate a logo mark to reinforce brand identity. When installed over the correct subfloor, vinyl flooring offers style, durability, and long-lasting performance. 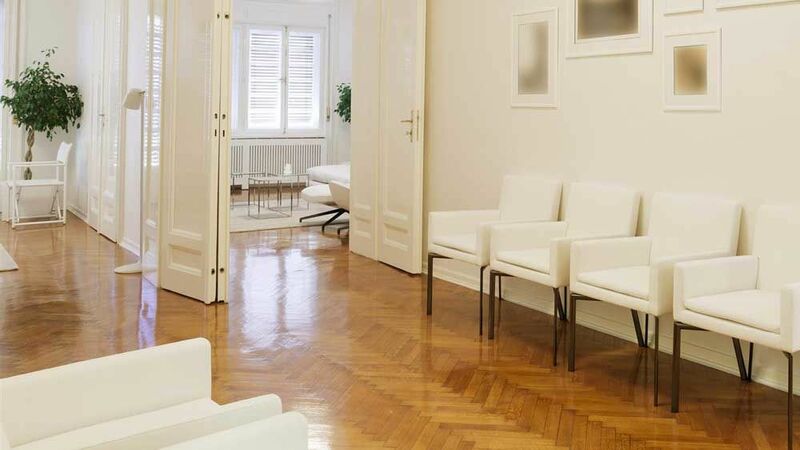 Along with a simple maintenance programme, it can increase the life and enhance the look of the floor. Wherever there is a risk of injury from slips or the risk of infection spreading, we have a specialist safety flooring team that can advise you on the most suitable safety flooring product for your industry. These are hard-wearing carpets for high traffic areas such as nursing homes, offices, and schools. Create a stylish interior perfect for hiding stains and marks with our patterned carpets. Our impervious loop pile carpets perfect for care homes, student accommodation, and the healthcare sector. This includes pure 100% wool carpets and velvet twists for boardrooms, hotels, and apartments. CONTACT US, in Surrey, to speak to our team about our commercial and safety flooring.